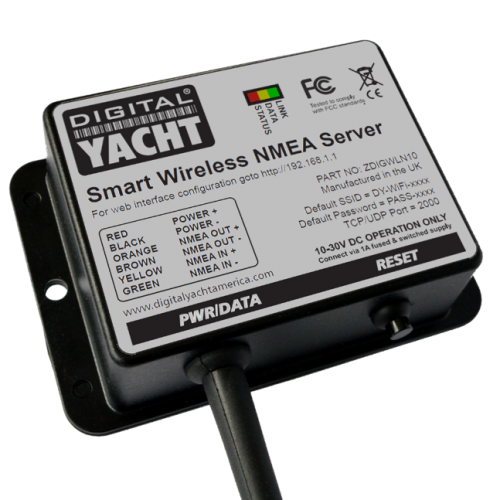 Smart Sensor features embedded micro-electronics. 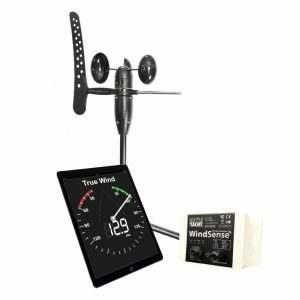 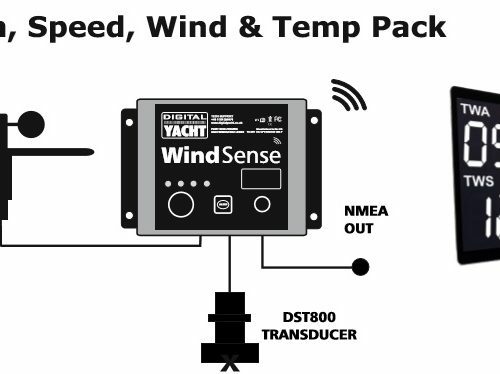 Depth, speed, and temperature signals are processed inside the sensor and can be displayed on any radar, chart plotter, or device that accepts NMEA 0183 data. 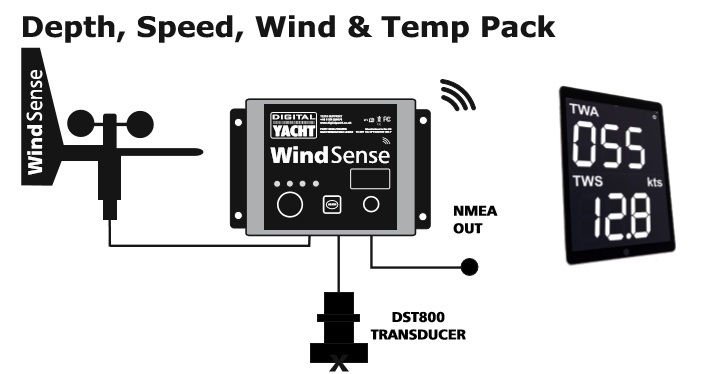 The 235 kHz frequency prevents mutual interference with other echo sounders on the vessel. 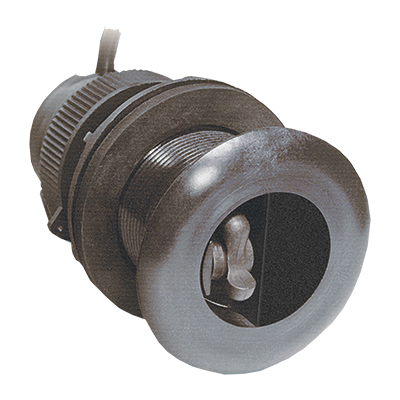 This is the market’s first Retractable Triducer multi-sensor offering depth, speed, and temperature in a single, 51 mm (2”) fitting. 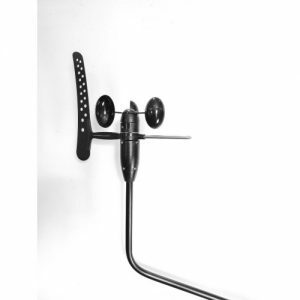 Only one hole through the hull simplifies the installation—an attractive feature for boat builders and boat owners alike.